Corporate gifts, giveaways for tradeshows and leave behind items are all message vehicles – they help to promote your business. Promotional products keep your name in front of your clients, and if done properly, they can help to build brand awareness. A well chosen item can be used to promote a product or service, and is part of an overall marketing campaign. 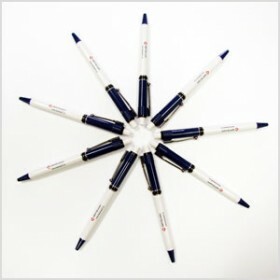 Our promotional product consultants can help you choose the right item that works with your budget. We know it can be hard to find what you are looking for from 1000’s of offerings on a website and who has the time to spend hours browsing. At GVC, we offer a personalized full-service approach that helps our clients find the items that fit their unique needs. We have over 20 years of experience creating exciting promotional programs, and coming up with inventive ways to take an ordinary promotional product to the next level. How we can make promo work for You!